Adori nail clippers make it easy to cut your dog or cat's nails. Whilst clipping, the special clippers reduce the risk of nails splitting. 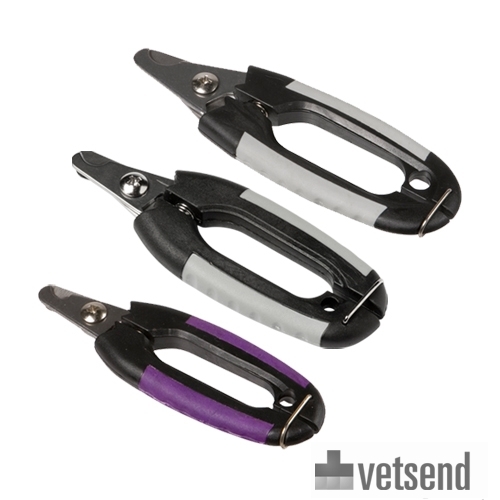 The anti-slip handle of the nail clippers gives you a good grip and provides optimal comfort whilst clipping your pet's nails. Have you used Adori Nail Clippers before? Let us know what you think about this product.